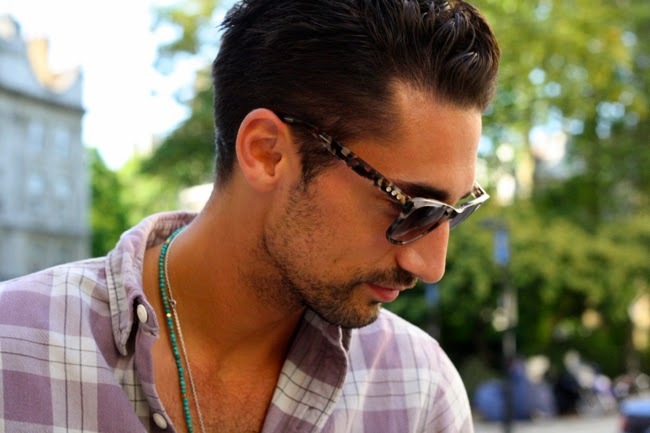 You may recognise Hugo Taylor from the hit TV series Made In Chelsea, but you may not know that his true passion lies in designing sunglasses, a passion shared with his close friend and business partner, Charlie Morris. 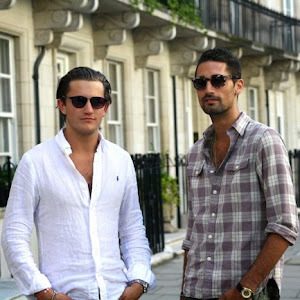 British born designers, Hugo and Charlie started their luxury eyewear brand in 2013, infusing classic British elegance with Hollywood glamour. The collection draws on inspirations from style icons such as James Dean and Steve McQueen, by incorporating vintages touches to the frames and lenses. 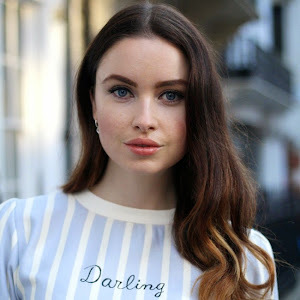 If there was ever a brand to watch, this is it! I caught up with the boys for a coffee on one of London’s most adorable streets; Motcomb Street, in the heart of Belgravia. What's Taylor Morris all about and why do you love doing what you do? 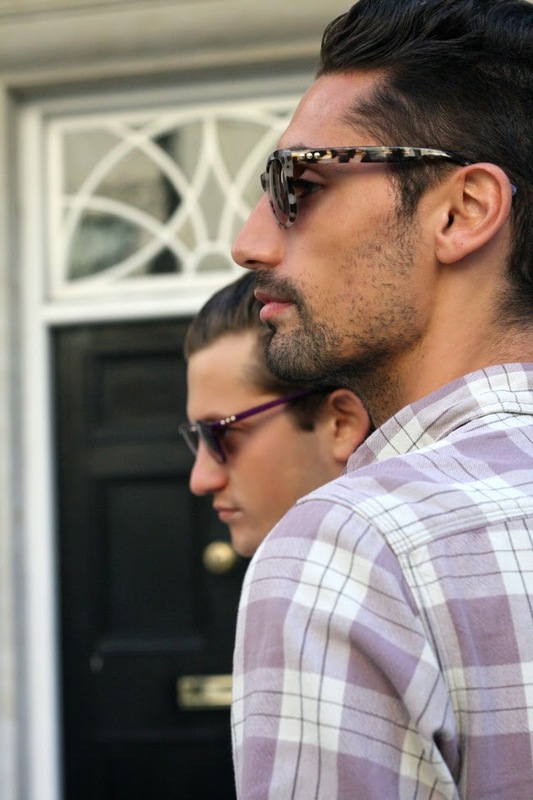 We bloody love sunglasses! Always have. Taylor Morris was born out of Charlie and I’s shared passion. We were working together at Chinawhite in the marketing department and both knew we needed to find an output to our creativity. From the moment we met we would always be checking out each other’s frames. Eventually, we got talking one very late night in Ibiza and before we knew it Taylor Morris was born. Obviously while running the business you also both design everything, what would you say are your biggest influences? Charlie and I have very similar tastes when it comes to eyewear. We both share influences from Golden Age of Hollywood, British Sartorial elegance and a Rock 'n' Roll Chic. The brand is an amalgamation of those elements but also our experiences of growing up in London. London and Britain dictate an unseen influence over everything. What's next for Taylor Morris? We have already started on our global distribution. We are opening up in Australia and the Middle East. But our UK focus is still very much at the forefront of our thinking. 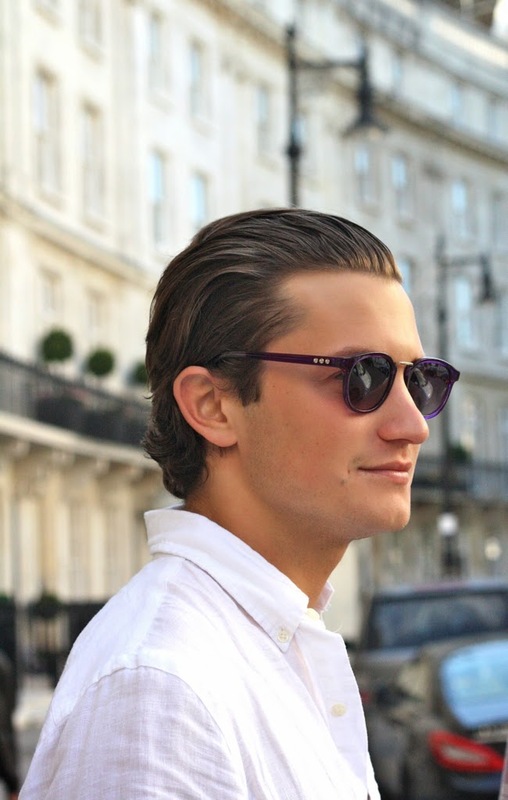 Stylistically we want to develop our unique style and cement Taylor Morris as a pillar of British Eyewear. British style but with a rock and roll edge to it. 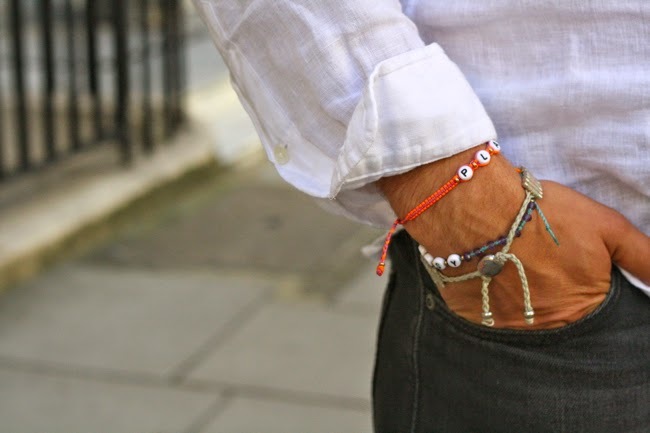 Charlie: I have a real love for bespoke made suits, the likes of Huntsman on Savile Row etc…but also love wearing just as much a native American / hippy style sarong on with no shoes. A mixture of the two I guess. Charlie: My favourite brand of all time is Ralph Lauren and all its umbrella brands such as Double RL and Rugby. I get all my jeans from Nudie, as they just fit me perfectly and the price for the quality is great. I also love shopping at selective pop-up shops. Like the Suitcase pop-ups and Concept Boutique by Rory. They have a verity of cool different things going on. For food I love La Brasserie in South Ken as my parents always took me there when I was a kid. For the best croque madame in town you gotta hit up Colbert in Sloane Square and for some slutty food it’s all about Patty & Bun. Their chicken wings are to die for! Advice for anyone starting up their own company? Hugo: Passion and knowledge. Those two elements are vital to doing anything properly. Charlie: You have to be seriously passionate about it, and willing to work around the clock. An old, very successful family friend once told me “it only gets easier once you have sold it”, which he is probably right about. Five items you both can't love without? A pair of sunglasses- I am never without. My bed- something I never get to spend enough time in. My aftershave- Hermes Terre. Its perfect. Game of Thrones- If you have seen it you will know what I mean. 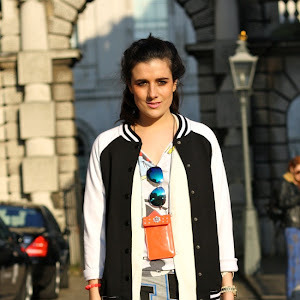 Obviously cannot live without having a pair of shades on me at all times, that is very key! I’m completely obsessed with linen shirts. I have a serious amount in a variety of colours, from either 120% Lino or Ralph Lauren. Definitely my Breitling watch, I feel naked without it. Loving my Sun-strings at the moment. Check them out on Instagram. An accessory for your sunglasses. Lastly, Air Max 90’s, my favourite sneakers out there. Haha I'm sure their hiding somewhere under the woodwork! !